Welcome to In Depth snowsports! A professional snow sports training company, aimed at providing the best possible training in a structured and easy to understand way. Our goal here at In Depth is to provide clarity and understanding, we aim to equip every student with a purpose and a plan, to maximize their chances of success and help them realize their potential, whatever their goals may be. Want to become a ski instructor but don’t know where to start? Or simply want to push your skiing to an expert level. Then our ski courses are for you! The Ski performance Clinic will give you the knowledge and technique to get you’re skiing up to instructor level. Our Skier Cross Clinic will provide you with race ready know how and preparation along with, advanced skiing techniques to successfully implement your progressions. 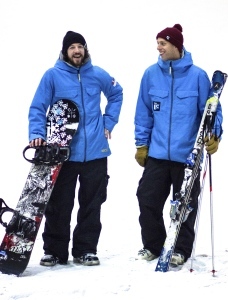 Our Moguls Coaching offers introduction , intermediate and advanced courses to help you negotiate any moguls course . 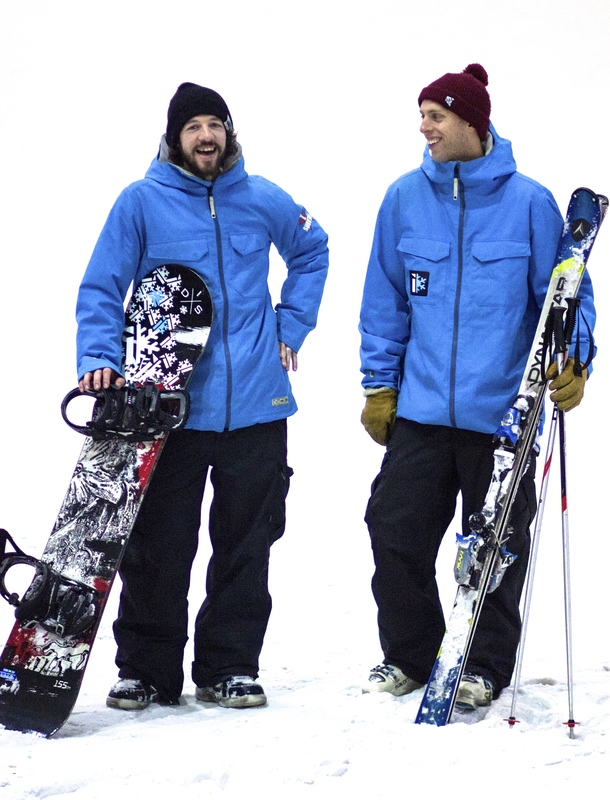 Want to become a snowboard instructor? or just take your riding to the next level? 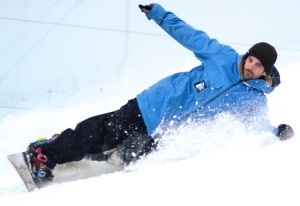 our snowboard courses are the pathway to help you achieve success! Come and train with the In Depth team. Our professional trainers will guide you in the right direction. We offer three sessions to suit everyone. The Snowboard performance Clinic is designed to create the right riding style and control required to successfully become a snowboard instructor, whilst pushing your riding to it’s full potential. The Freestyle Fundamentals Clinic is a great way to get the freestyle basics right. By getting the core skills right it will set you up for greater success and safer progression into the park. All freestyle elements of instructor level 1 courses are covered. 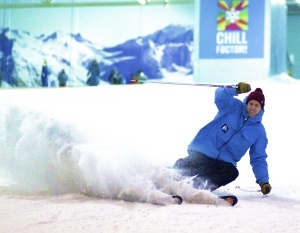 We also run specialised Boarder Cross Clinic and Freestyle Kicker and Box sessions at Chill Factore on selected dates, these clinics are designed to run through the specific skills, techniques and theory of these exciting areas of snowboarding.